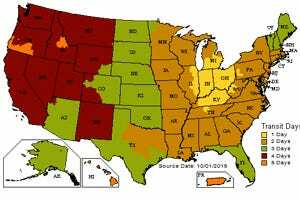 A cloudy windshield can make visibility difficult. GlassMaster Pro makes it easy to clean, reaching into every corner and curve with ease. Use it on cars, trucks, RVs, boats, consoles, even house windows. 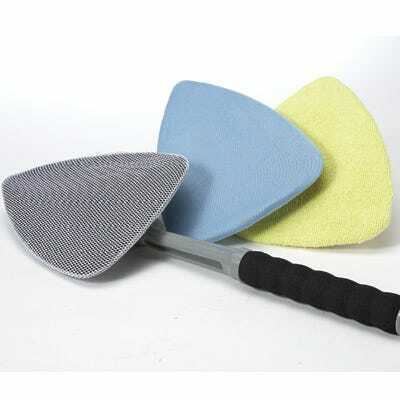 Set includes a pivoting wedge-shaped head, 14" comfort grip handle and three cleaning bonnets (microfiber, nylon mesh and multi-purpose). Handle also screws onto a 6" Extension Handle or Telescoping Extension Pole for extended reach (poles not included). Works like my last one. If I don't find it I may have to buy another. Showed it to a friend and he will probably buy one. Windshield deicer was used and it worked well. Have been looking for something like this for years. 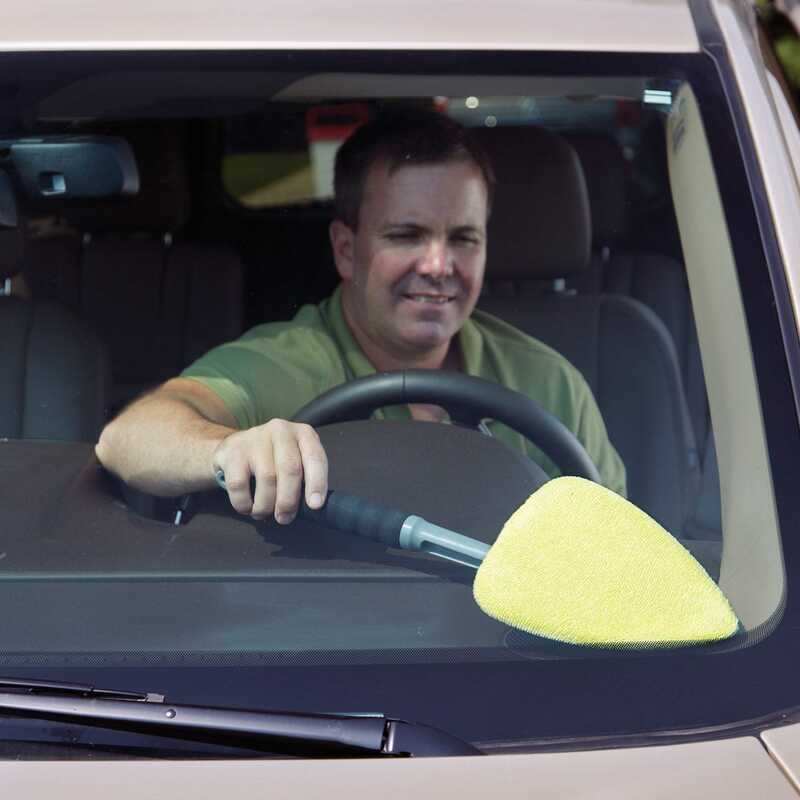 It makes cleaning the inside of the windshield easy. A whole lot easier than the old windex and paper towel method. The reason I only gave it a four star , is it leaves some streaks on the windshield inside. I don't think it's the tools fault, but the material used for cleaning. Took a rag and went back over it. Looks good. Love it! It is so hard to effectively clean the front window, this makes it easy. Goes without saying that it does the rest of the windows as well. I bought two cleaning tools for Christmas presents for (2) women who love to clean. It should be ALOT easier for them to clean their windshields on the inside and out. Great for cleaning that hard-to-reach front window ! I like to give these as gifts as they are so great for cleaning the insides of vehicle front windows, while protecting your knuckles and giving your wrists a rest ----and doing a good job ! This is so good to clean the inside of my windshield. I can reach the corners and keep my windshield clear!! 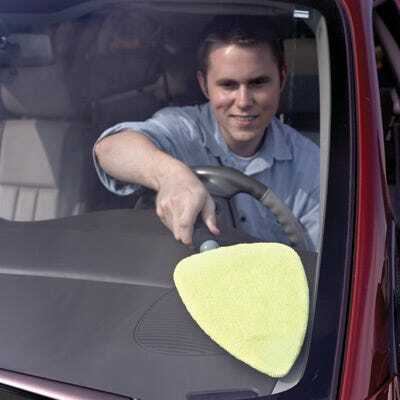 Frankly, I was very surprised on how well the GlassMaster worked on my difficult to reach windshield corners and bottom areas. 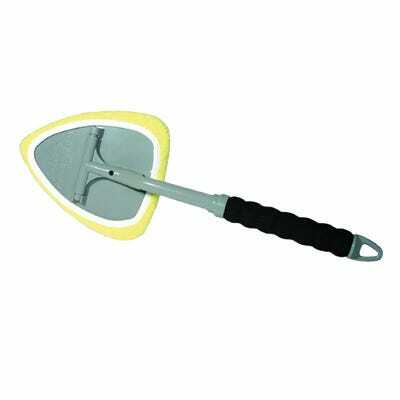 Excellent product, and the 6" extension handle made the job even easier. I found that this item works very well. I have used it several times already. It saves on the reach.